I just can't help myself. I love coloring! I always have. As a child, there was nothing better than diving into a brand new box of crayons and a fresh, new coloring book. I have vivid memories of that happening. I never quite grew tired of it, either. As a child, I never contemplated the amazing benefits of coloring that I now know exist. 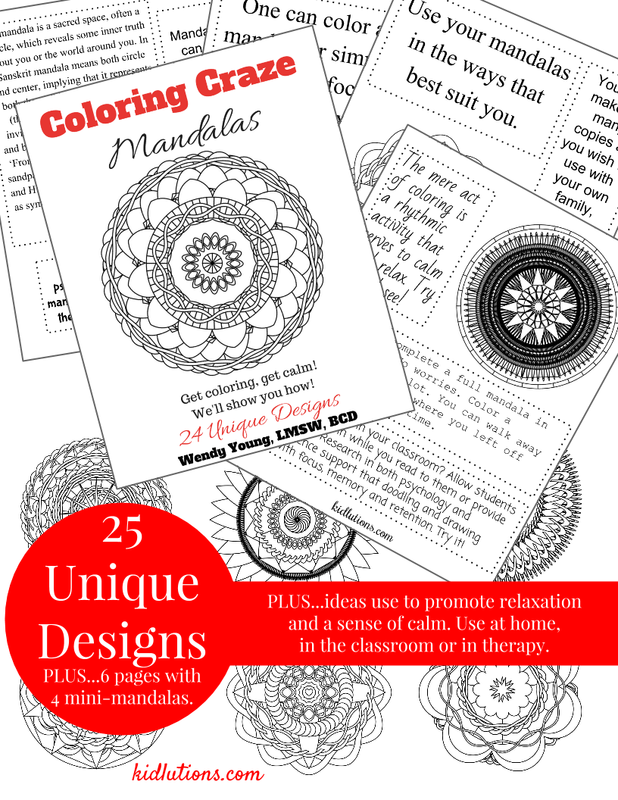 Read on, to see how this coloring craze supports relaxation, concentration and memory. Oh, yes! If you, too, have been fond of the act of creating a glorious, unique design on paper with myriad, swirling colors, a mandala book may be just what you need! 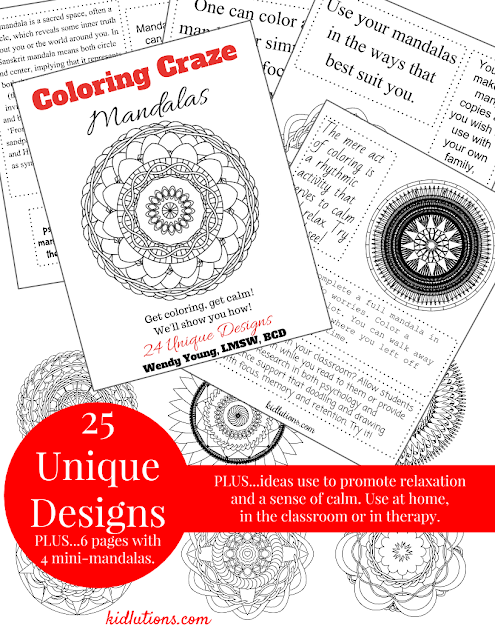 Touted as adult coloring books, mandala drawings have been around for ages. And I do mean ages. They are resurfacing and creating quite the rage. The patterned little gems run the gamut of simplistic to intricate. Lose yourself in a mandala drawing today. A mandala is a sacred space and often is in a circular shape. In Sanskrit, mandala means both circle and center, so it may be seen as reflective of the visible world around us (entire circle - whole world) and the invisible world of our psyches (the center - healing circle). Mandalas can be found in all ancient cultures. They are present in many religions, including Christianity. From a therapeutic standpoint, Carl Jung, noted Swiss psychiatrist, used mandalas and symbolism in his work with patients. In modern day psychology, helping professionals may use mandalas in a variety of ways. 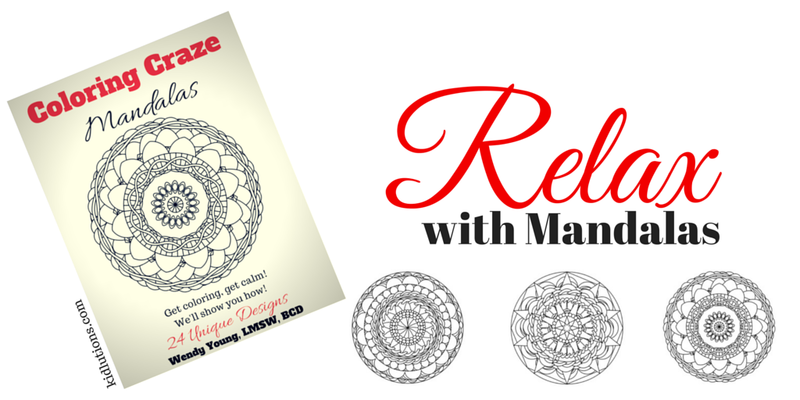 In my own practice, I have used mandalas for years with kids, teens and adults, to help them focus and relax during sessions. I like them for the rhythmic coloring opportunity they provide. The back and forth of shading in of the spaces is very calming to the limbic brain. Instant Download. No physical product will be shipped. 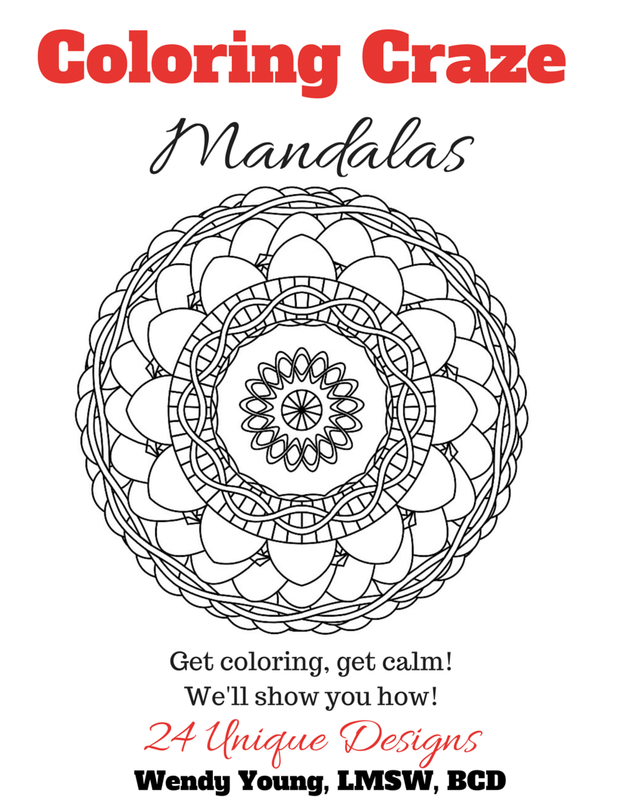 for appropriate mandalas will make this pay for itself the first time you use it! Then, use if for years to come!